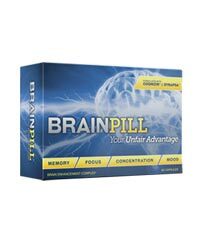 Our First Impressions: Simple and straightforward in its promotions, Focus Formula intends to energize your brain and improve aspects such as memory or recall, concentration, and mental focus. 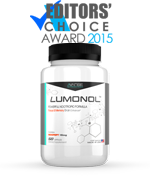 We are impressed with the inclusion of healthful component DHA, an omega-3 fatty acid for cell membrane health and overall benefits. 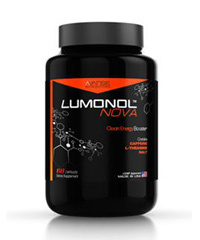 This is what many nootropics miss out on despite the massive research conducted on omega-3 benefits on the mind and its workings – so this is a great plus when we were introduced to Focus Formula. 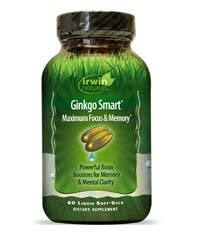 Manufacturer: Focus Formula is created by Windmill Health Products. 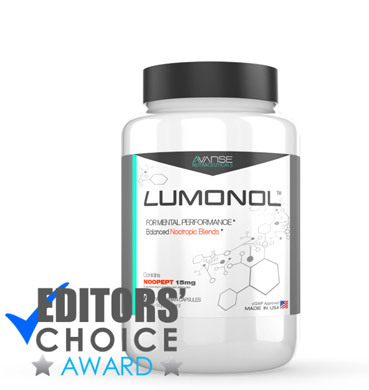 It may not have a very strong recall, but this manufacturer is able to position the supplement on many online retailer sites and even on physical stores such as convenience marts. Marketing Practices: Focus Formula is very well-positioned in retailer sites and it is a reflection of aggressive marketing strategies. 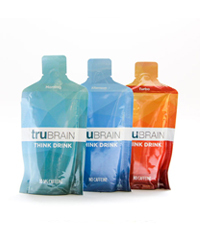 It is packaged in black, no-nonsense, and direct in its brain health and wellness claims and promises. It works for us, although we would rather read official information than those “recycled” on the retailer sites it is stocked in. 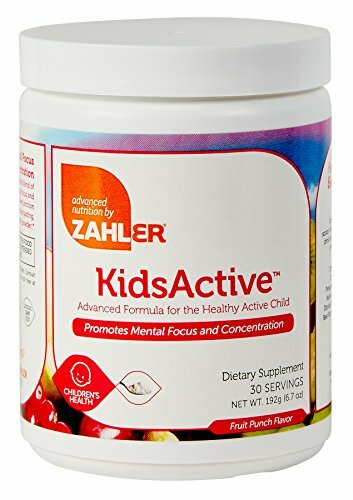 Ingredients: This supplement contains vitamins C, E, B6, B12, and folic acid. 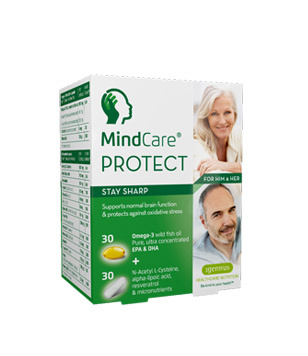 It is also made up of soybean phosphatides complex (lecithin), DMAE, DHA complex, eleuthero root extract, ginkgo biloba leaf extract, alpha lipoic acid, gotu kola leaf extract, vinpocetine, huperzine A, and a brain food blend consisting of spinach leaf and blueberry juice. 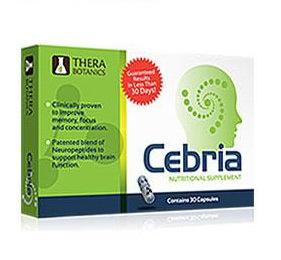 Results: Our own trial of Focus Formula is rife with disappointments due to several factors (1) the ingredients are in far lower amounts than normally recommended to optimize cognitive enhancement, (2) it does not include or is frontlined by premium ingredients (for instance, vitamin C is a main component, and it is cheaper to supply), and (3) there are a number of side effects we came across. 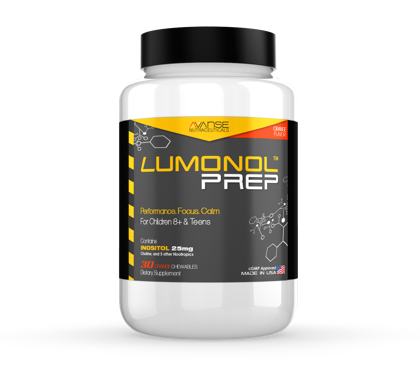 Like in reviews we came across, it worked at the beginning but the effects came to a halt in no time, to the point we couldn’t distinguish anymore between supplementation and otherwise. Cost: This smart pill can be available for as low as $14.95, in the running for being the cheapest on the market. 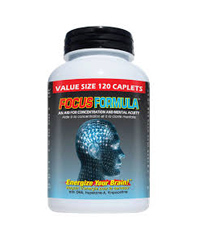 Again, this can be attributed to the quality and caliber of ingredients included in the formula, such as vitamin C.
Summary: Focus Formula promotes energizing your brain and improving aspects such as memory or recall, concentration, and mental focus. It contains nutrients such as vitamin C and natural components such as omega-3 fats for brain function maintenance and enhancement. 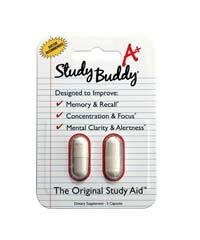 It is among the cheapest that you can find on the market, fetching for as low as $14.95 per pack. 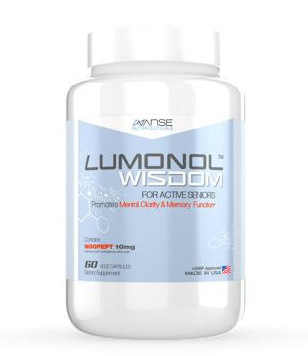 The supplement may be promising at first, but may stop working at one point and no longer provide the supposed perks of nootropic supplementation. 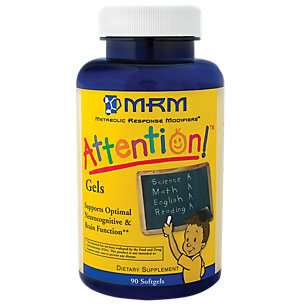 For more information you can read reviews of the supplement at Smartpillguide.org.